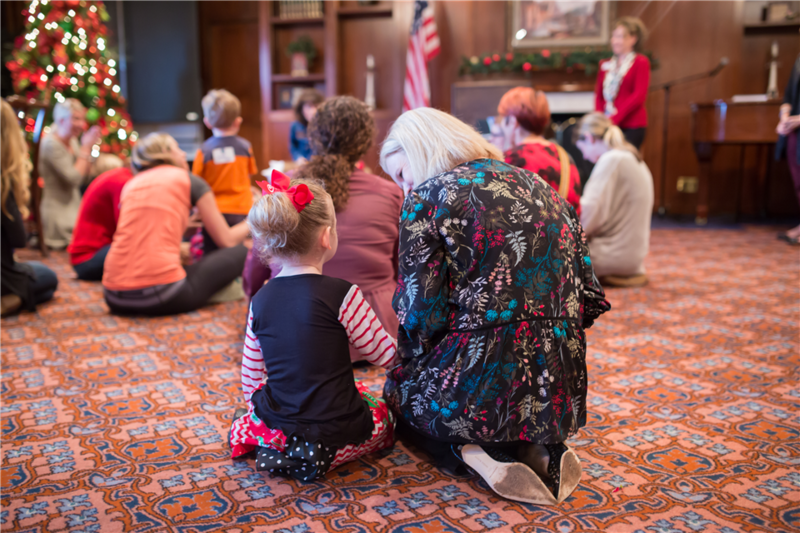 The Second Baptist community offers many family-friendly activities to kick off the Christmas season and celebrate the birth of Christ. Be sure to take advantage of the holidays with your family! The Festival of Christmas is the annual Christmas program hosted by the SBS arts department. Visual, performing and theatre arts present a festive event for all ages to enjoy. The event is free of charge. SBS soccer teams play Westbury Christian, and basketball teams play Frassati Catholic High School at home in this annual community event for all families. This event is free of charge. The circus is back in Houston for a Christmas-music accompanied performance of the Robichaux Circus. It is a spectacular sight to behold, and the whole family is invited to attend this one-of-a-kind show hosted by Second Baptist Church. Tickets are available for purchase HERE. Second Baptist Church hosts two Christmas Eve services complete with Christmas music, a nativity play and a Christmas message. Join us as we light thousands of candles to celebrate the birth of our Savior!